Powerpoint slides for the Retirement Income Industry Association webinar that I presented November 5, 2014 on Sequence of Returns Risk can be downloaded here. RIIA will soon post the video of the presentation and I will provide a link to it from this page as soon as it is available. Whether you attended the webinar or viewed it later, please post any questions in the comments section below. Following are responses to questions that were sent to RIIA. A: True. As I mentioned in the webinar, a typical retiree will make the largest bets at the end of saving and the beginning of spending. That’s why it’s important to lower your equity allocation during those times to place smaller bets on stocks. Sorry if that wasn’t clear. I tried to circle both areas of the graph with my cursor. 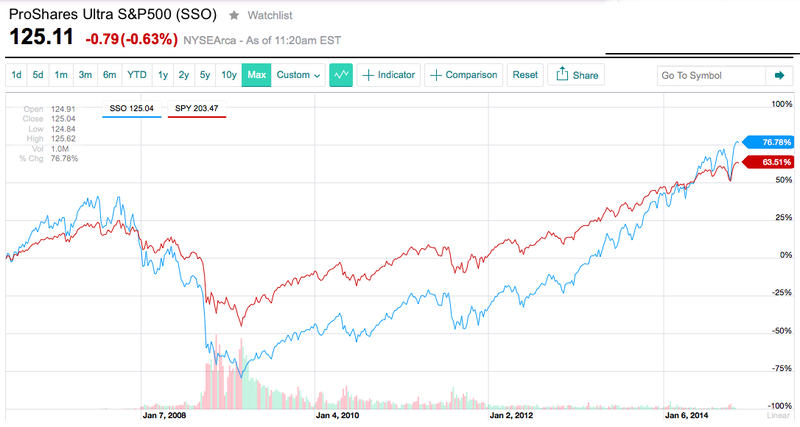 Q: Aren't portfolios in accumulation less susceptible to the order of returns as long as you rebalance into relatively underperforming assets over time...and are passive as well? Good question! Rebalancing seems to help, at least based on historical data, in both saving and spending stages. Using the RetireEarly Homepage model, rebalancing improved a 91% failure rate to 95% with 4.7% spending in the past. But, most SWR studies rebalance, including Bengen’s original work, so the spending rates you see are probably based on rebalanced portfolios already. Not rebalancing would probably make sustainable spending rates a little smaller. A: TIPS Bond Ladders are an attempt to build a better personal annuity in a safer way than SWR, which attempts it with stocks. Treasury ladders have no credit default risk, while annuities are subject to the financial strength of the insurance company. Annuities have no residual value after you and your spouse die (there are some protection features available at a cost), but your heirs can receive any unspent TIPS bonds left in the ladder. You can’t really build your own annuity either way, since annuities pool longevity risk. You can build a 30-year TIPS Bond ladder if you can afford it, but if you live 35 years, an annuity will still provide income. 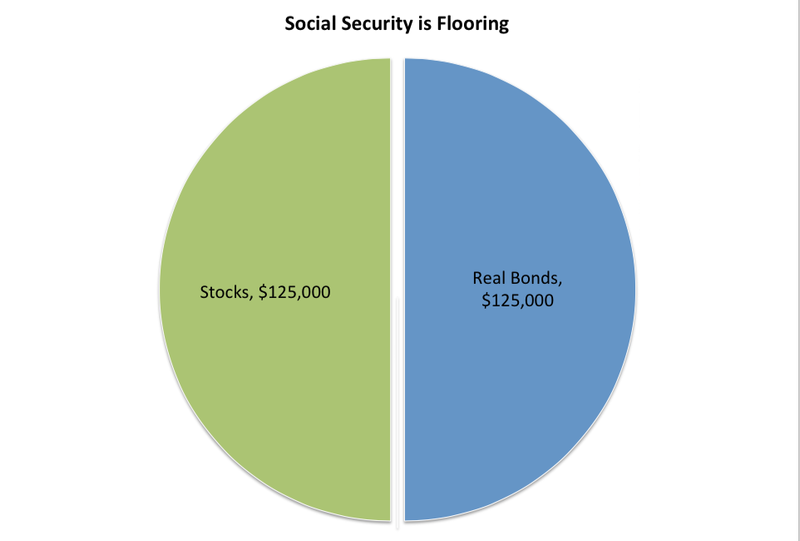 If you search my blog at The Retirement Café for TIPS Bond Ladders, you will find several posts with more information (here, for example.). I plan to write on the topic again soon, so please check back. I would say that the major problem with TIPS Bond ladders today is their high cost, given historically low interest rates (the same is true of annuities). I’d recommend a 15-year rolling TIPS Bond ladder. Q: Why is credit/default risk not considered in bond ladders? It was mentioned home loans from the debtor side. A: It is considered in bond ladders if the bonds aren’t Treasuries. 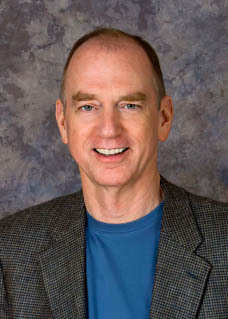 The U.S. government is prohibited by law from defaulting on a Treasury bond. I only recommend Treasury bonds for retirement ladders. 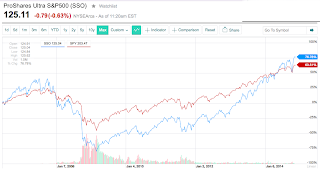 Q: How does this all relate to a risk-adjusted return approach to portfolio allocation? As you noted, different asset types have different returns (and even within bonds)? 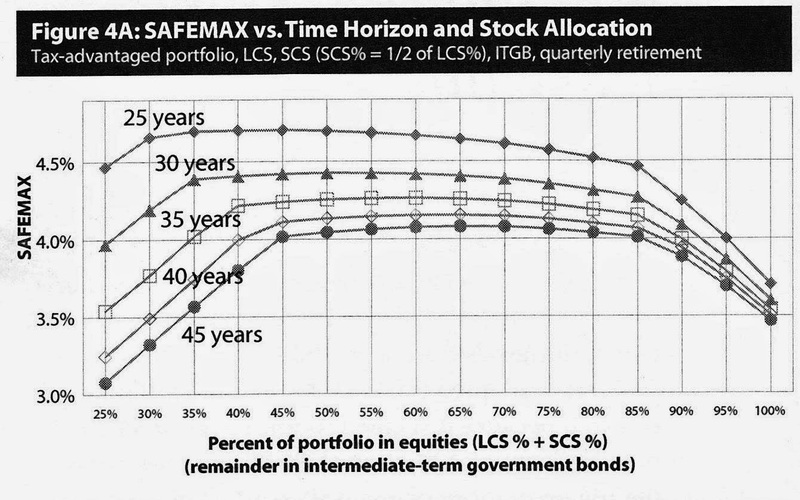 A: The chart I showed from Bengen shows the effect of equity allocation on SOR Risk. It doesn’t matter how you arrive at a particular equity allocation. However you arrive at an equity allocation, it appears that you will increase SOR Risk with greater than about 70% equities. A: Yes. Spending directly impacts SOR Risk and taxes are more spending. The impact of inflation on your portfolio depends on the assets you hold. 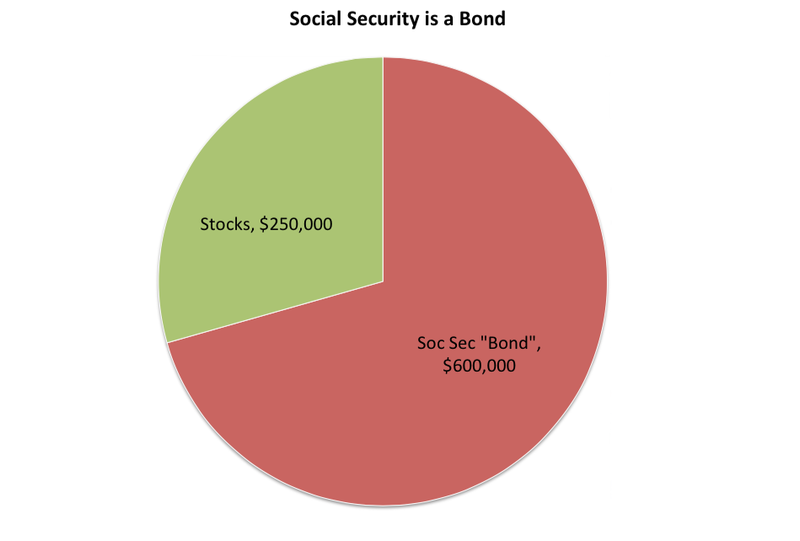 TIPS and Social Security benefits are adjusted for inflation, so there is little impact. Stocks perform poorly when inflation is high, but their returns typically make up for it over the long term. Payments from a pension with no COLA adjustments would be worth less and less over time, requiring you to spend more from your risky portfolio and increasing SOR Risk by increasing spending. Q: Any comment on Kitces analysis of how SOR risk and inflation periods have played out in history? A: Only these. Inflation isn’t a problem for the foreseeable future. And future market returns may not look like past returns. There are more good arguments that growth will be slower than there are that it will increase. I wouldn’t bet my standard of living that things will turn out in the future the way they have in the past. Q: Great presentation! Followed you right to the end. Q: It seems like sequence of returns risk is magnified in a retirement where on uses a constant dollar spending approach (Bengen). Couldn't one solve for sequence of returns by being more flexible with their spending, such as using a constant percentage approach (theoretically never running out of money though spending could potentially decline to a low number at some point)? I’ve been retired for 10 years and how much money I used to have when I first retired doesn’t seem to matter to anyone. Q: Could one lower their sequence of returns risk by beginning retirement with a relatively low SWR level (say, 2.5%) and then slowly increasing the SWR up to the more traditional rate (about 4%) over the course of a few years at the beginning of retirement (say the first 5 years)? A: Yes. Anything that lowers your spending from a risky portfolio lowers your SOR Risk. Some people can spend less early because they have a part-time job, for example. Q: GREAT JOB - thanks Dirk I really like your blog! A: We have a tie for best question! A: Without commenting on reverse mortgages, because I have little exposure to them, what I do know is that they would behave much like an annuity, reduce spending from a risky portfolio, and thereby reduce sequence of returns risk.